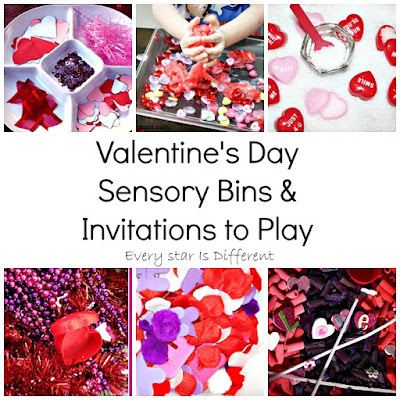 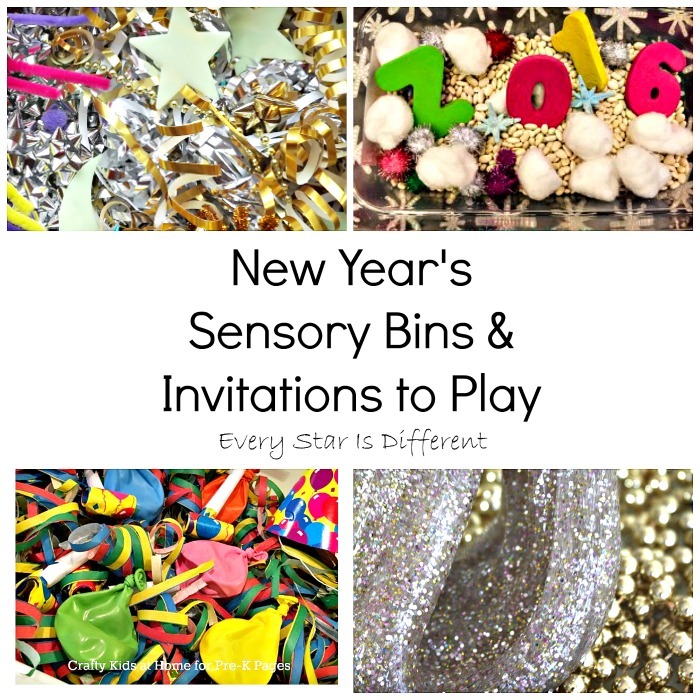 Sensory bins and invitations to play are often used for children with Autism Spectrum Disorder and sensory processing issues to help them stay regulated and receive sensory stimuli they may need in healthy and positive ways. 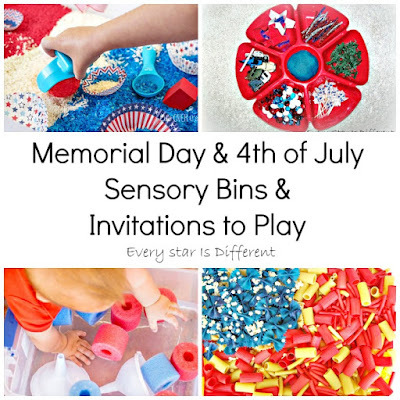 These activities have become a favorite of typical children as well. 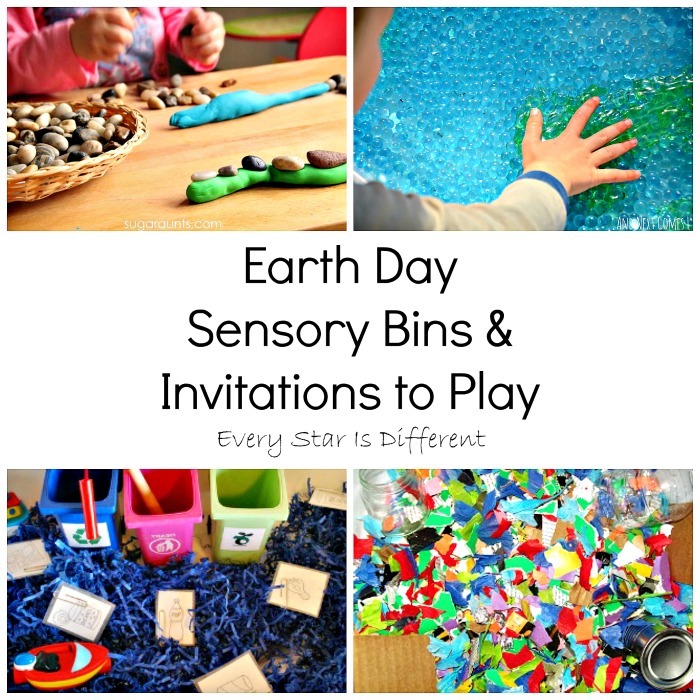 They can be so much fun at home or in the classroom. 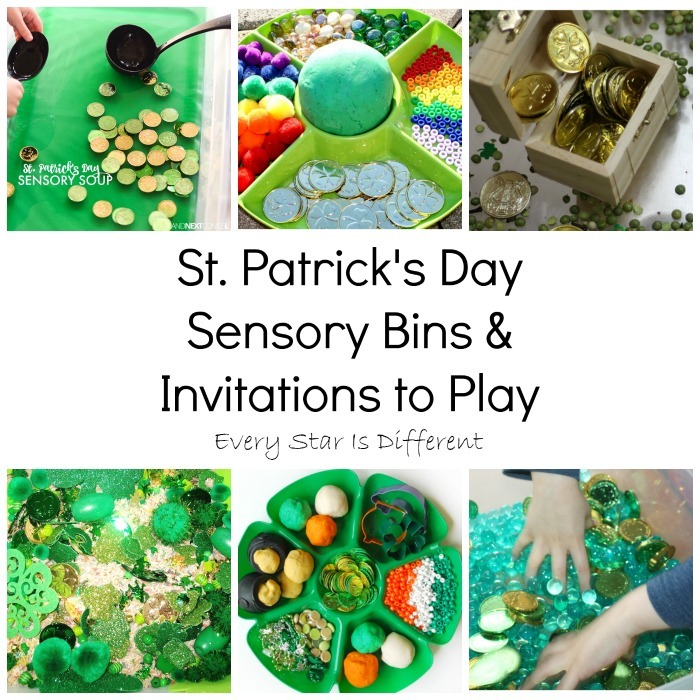 Sensory bins and invitations to play can also be used to help in the healing process of children with trauma issues such as PTSD. 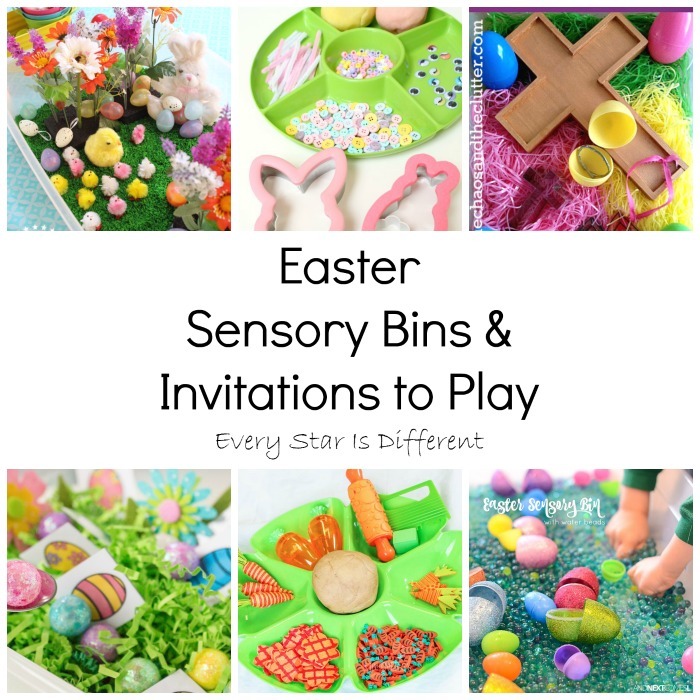 We have used sensory bins in both ways to help Princess and Sunshine work through past trauma and PTSD. 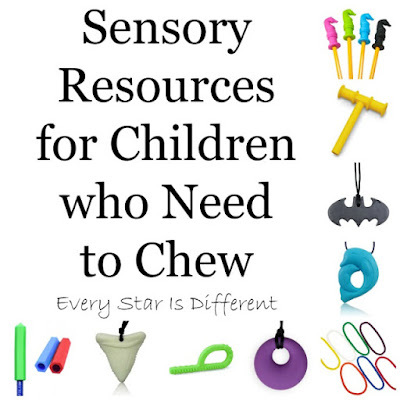 Most often we use them around holidays, when there are many triggers for them. 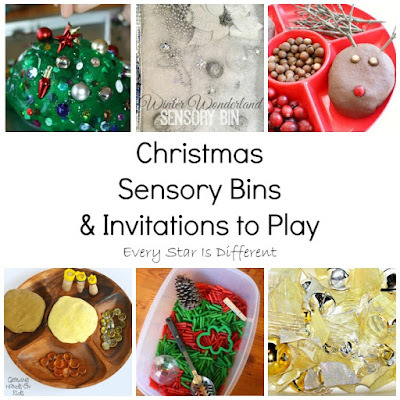 It is amazing how much holiday themed sensory bins and invitations to play aid in the healing process during these difficult times. 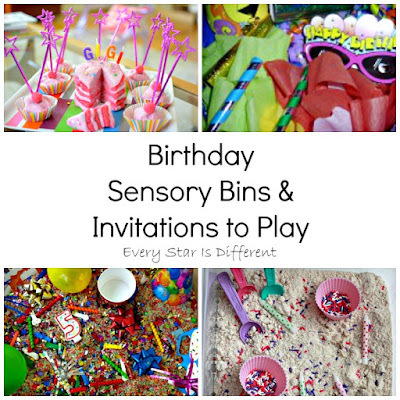 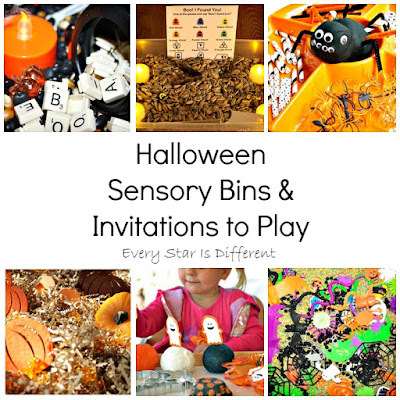 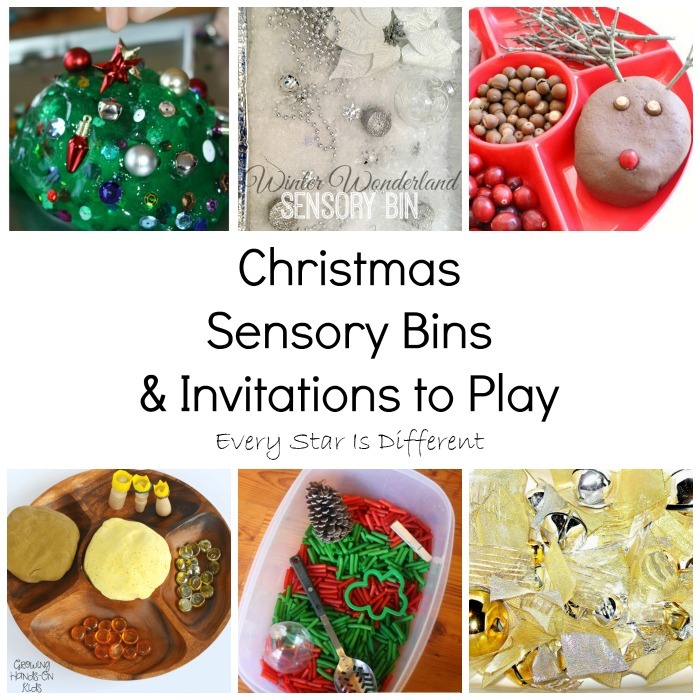 I am always looking for new ideas for our holiday themed sensory bin and invitations to play. 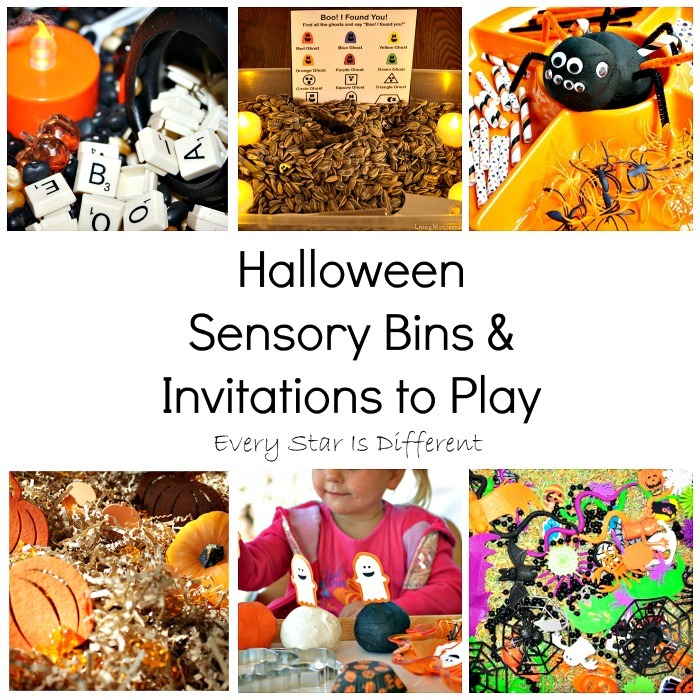 This post includes all of my favorites! 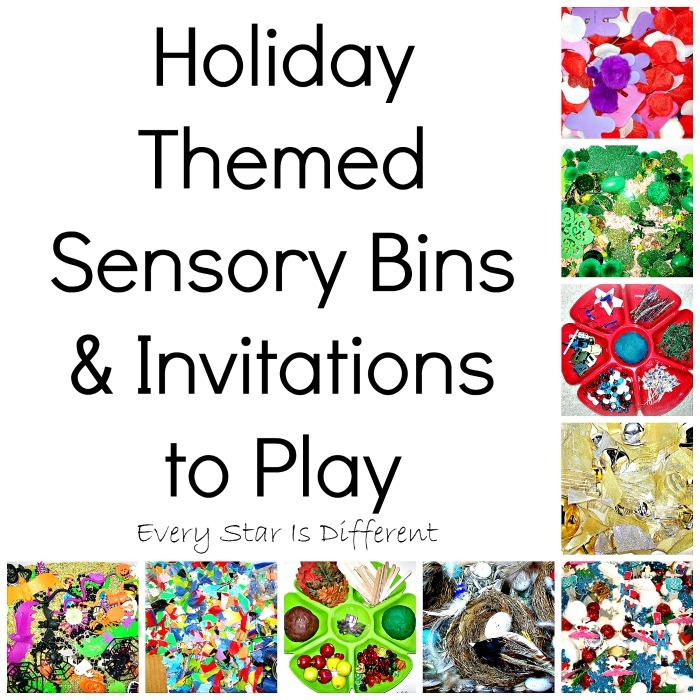 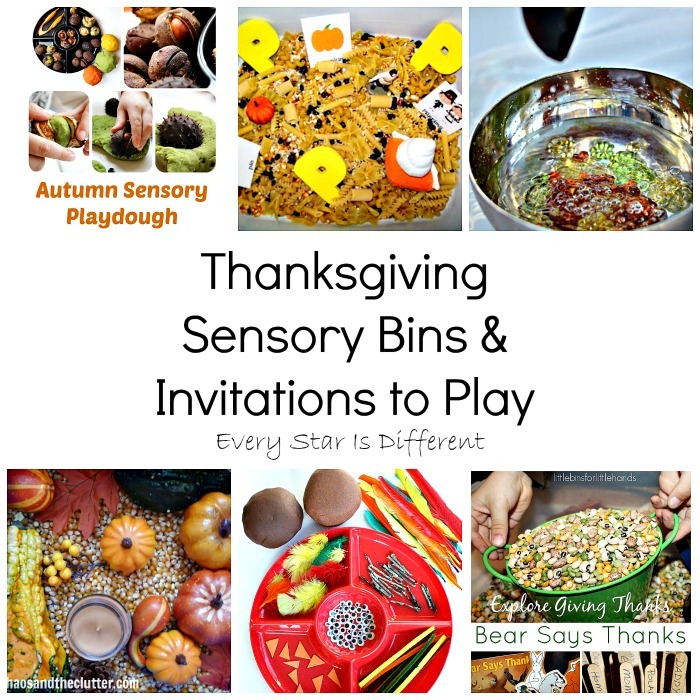 No matter your child's needs or reasons, you're sure to find inspiration for a holiday sensory bin or invitation to play that provides the sensory input and play therapy your child needs. 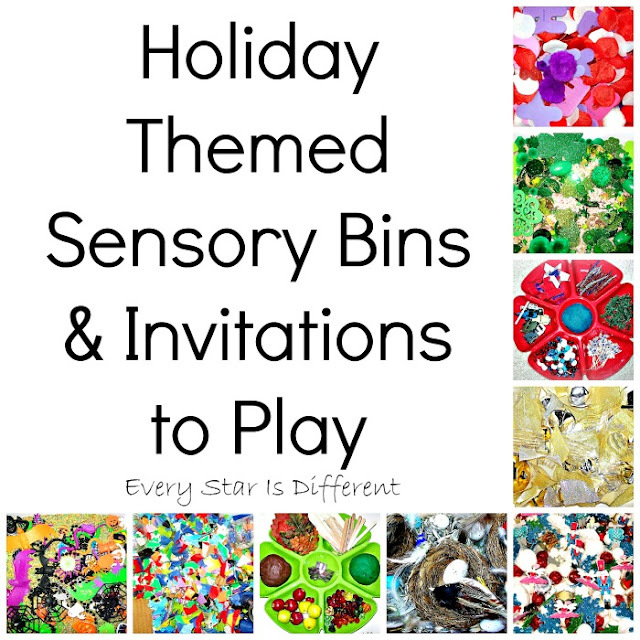 Sensory bins and invitations to play are staples in this house with each holiday. 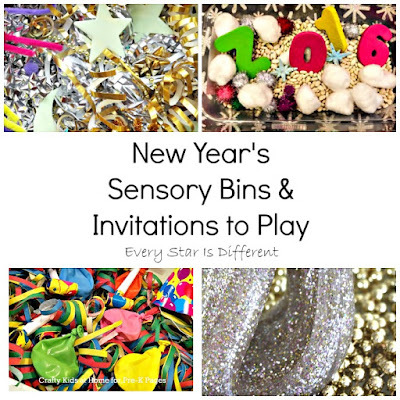 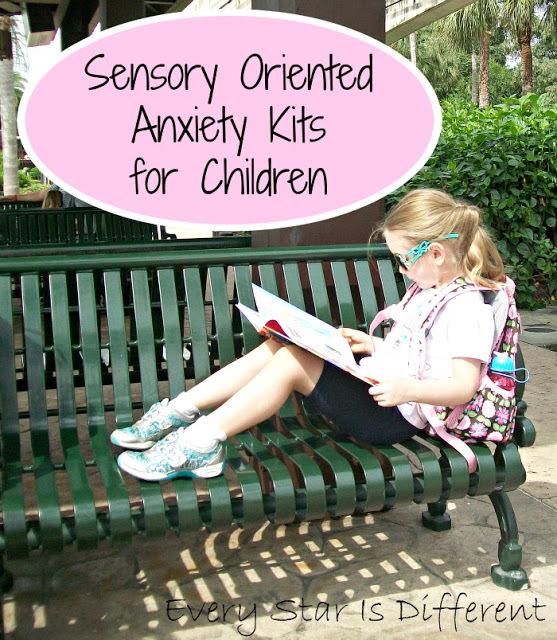 They provide great sensory input, keep the kiddos' hands busy, and encourage pretend play. 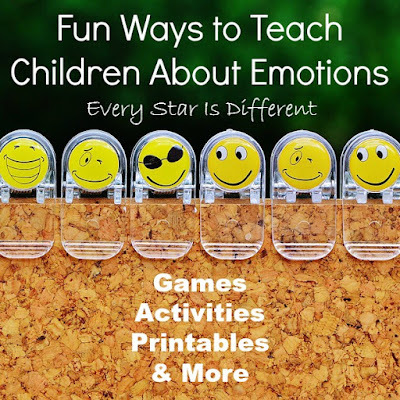 Through play the kiddos work through emotions they may be feeling, and receive feedback from the manipulatives provided. 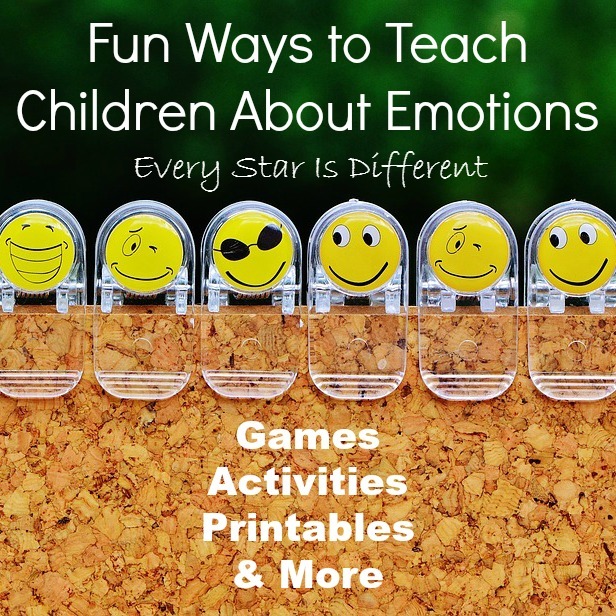 It's a win win situation for everyone.